Martha Rose Wells, 68, peacefully passed away Friday, August 17th, 2018 at home after an extended illness. Mrs. Wells was born in Oliver Springs, Tennessee on November 25, 1949 to the late Alberta and Dexter Frazier. She loved gardening, fishing and hunting with her husband. In her younger days she played softball with the Trojanetts and was very athletic. At a very early age she became a member of the Little Leaf Baptist Church and attended Sunday School. She attended the Oliver Springs Colored School and Clinton High School. She was previously employed at K-25, in Oak Ridge and after moving to Mississippi she worked at Quartet Manufacturing and Parker. She was a very devoted mother and grandmother who loved spending her summers with her grandchildren. She was preceded in death by parents Alberta and Dexter Frazier; husband Willie George Wells; a sister Betty Ann Knaff; two aunts, Lena Mae Curd and Louise Capshaw; two uncles, Skilly (June) Curd, Jr. and James Capshaw. 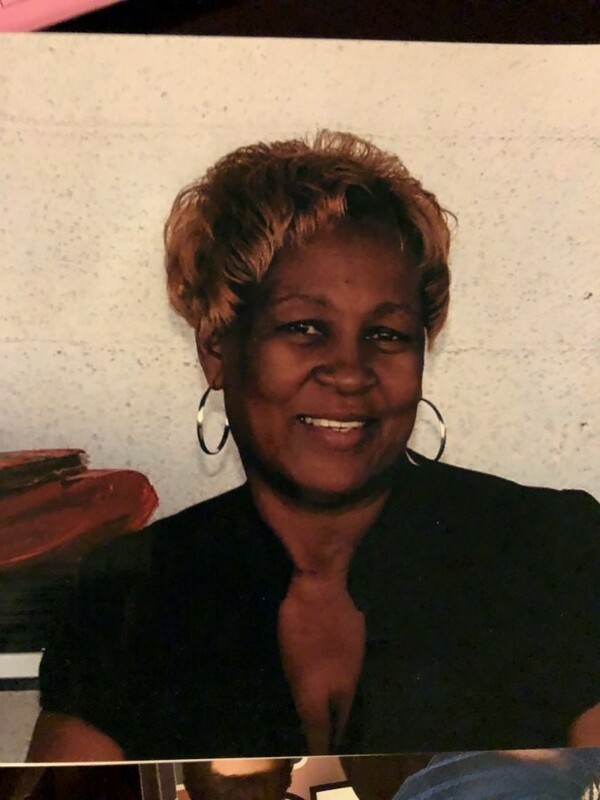 She is survived by her three beloved children, daughter Dionne (John) Walls-Tarkington of Knoxville; two sons, Kenny (Cindy) Williamson of Hixson and Devon Simmons of Oak Ridge. She is also survived by two sisters, Barbara Jane (Ernest) Scruggs of Clinton and Anna Lou Frazier of Nashville; four brothers, Robert Frazier of Powell, Tommy Frazier of Clinton, Willie Louis Frazier of Oliver Springs, and Don (Dee) Frazier of Powell; a host of grandchildren, great-grandchildren,nieces and nephews.